Those of you who are well into your twenties are now all too familiar with those pesky things called responsibilities, bills, and jobs. They are constants in your daily grind, which sometimes you just don’t want to get into. It would be nice to take a break from all that, right? 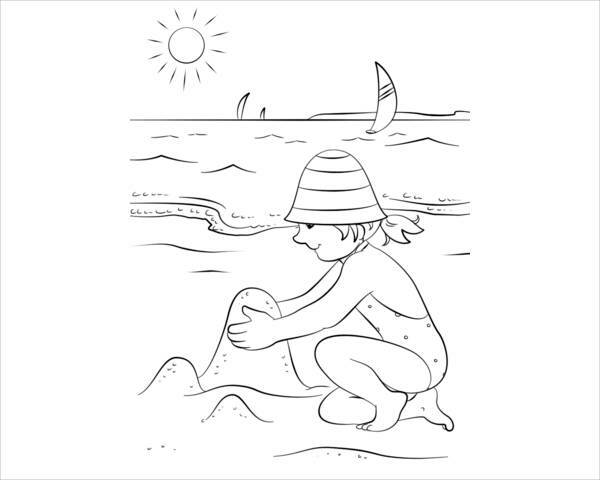 Well, even though that three-day trip to Aruba is out of the question, you’re still in luck with our collection of 11+ cool summer coloring pages! 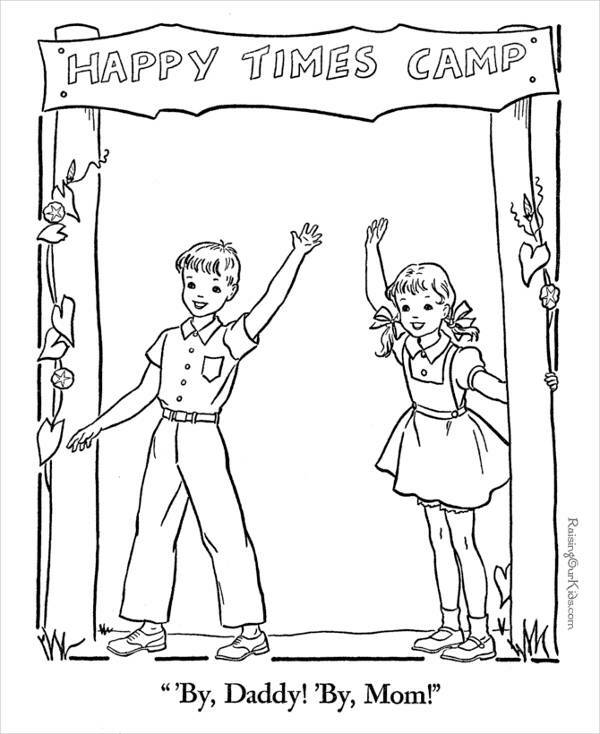 These Free Printable Coloring Pages are available in several different designs and in a JPG format for ease of download. Dive right in to see what we have in store! 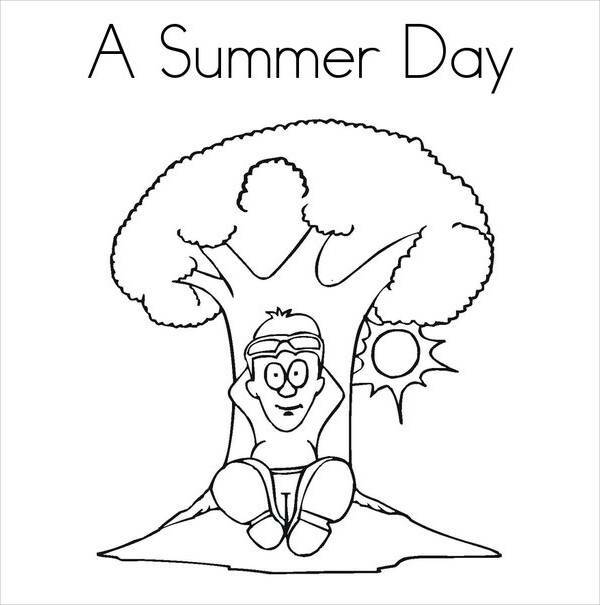 As if they’re a whole collection of a single metaphor, these Printable Adult Coloring Pages, meaning to be a getaway for the pooped-out you, they happen to be summer themed as well. (Funny how things work out, eh?) 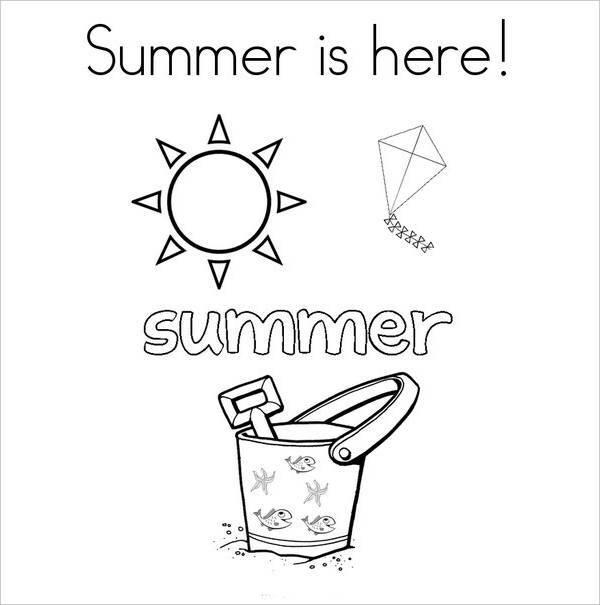 And with a period as eventful as summer, these summer coloring pages have different depictions and scenarios that are very telling of the season. Naturally, when it’s extremely hot out for the most part of the day, you’d wanna cool off; and there’s definitely no better way to do that than to wade and splash around in the sea. 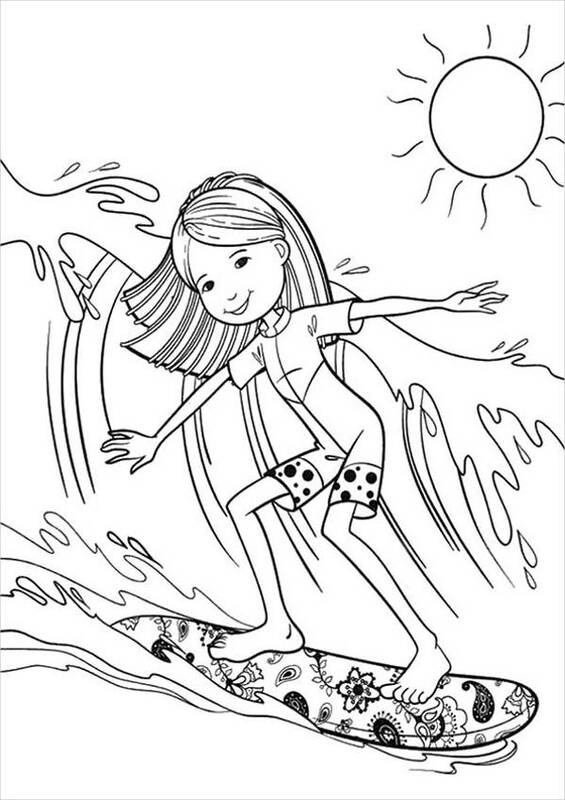 I bet you wouldn’t have to look at “Printable Summer Beach Coloring Page,” “Happy Summer Coloring Page,” or “Summer Cartoon Surfing Coloring Page” to agree with me. 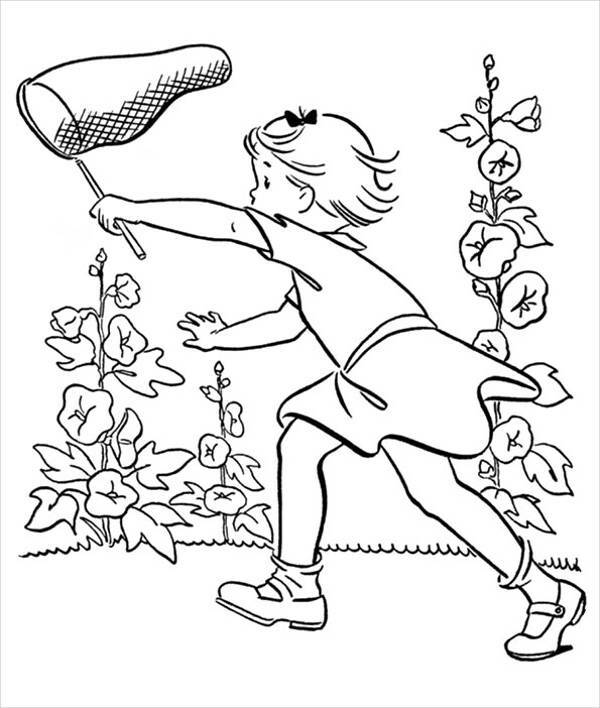 In “Summer Kids Coloring Page,” you get a coloring page and some instructions. Nuff said. 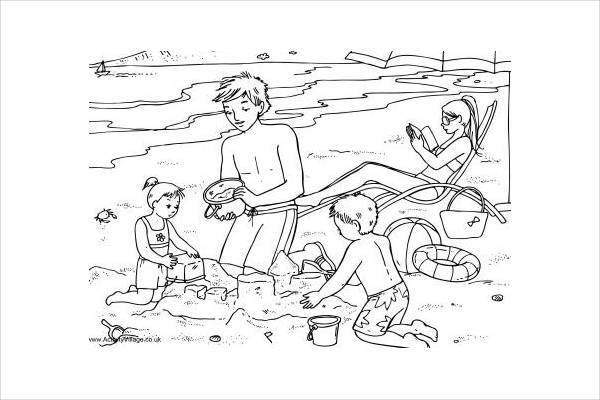 What’s up with Summer Coloring Pages? 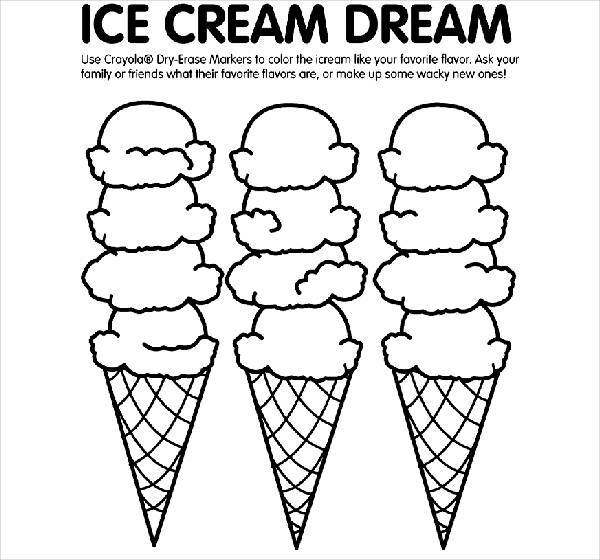 Coloring isn’t just some activity that you can breeze through like it’s second nature. It involves both hemispheres of the brain: Picking a medium of a particular color activates the part of your brain that focuses more on logic. Mixing and matching different mediums and colors activates the part of your brain that focuses more on creativity. For some people, it’s hard to zone out and meditate “properly.” With this humble little activity, you get to “de-concentrate,” keep your attention trained on the task instead of remaining unnecessarily active with all kinds of thoughts and worries. 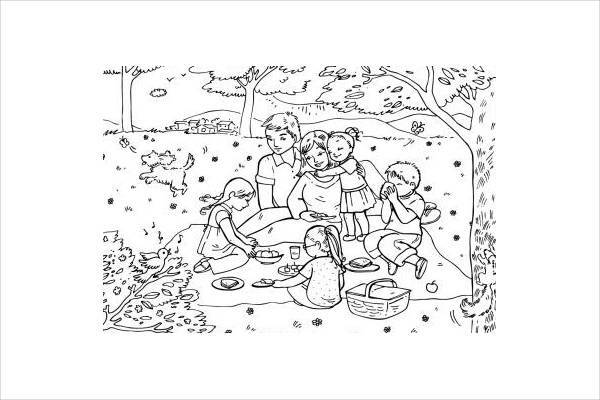 Coloring induces the same meditative effect. Of course, when you’re faced with scenes indicative of summer, you can’t help but wander into Daydreamsville. You may very well find yourself at the beach with family, building sandcastles, your dad and uncle grilling burgers and ribs nearby . . . 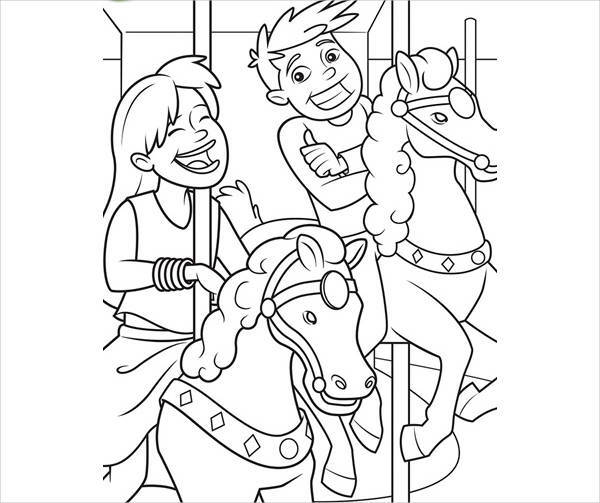 But whatever you decide as regards these summer coloring pages, know that when you dive in, you’ll have a blast! So download now!